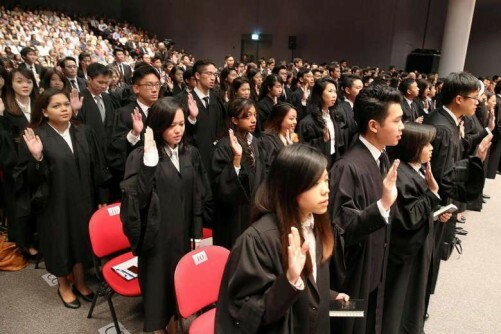 One area that the new Committee for the Professional Training of Lawyers will look into is providing opportunities for law graduates who are not retained by companies they trained in. 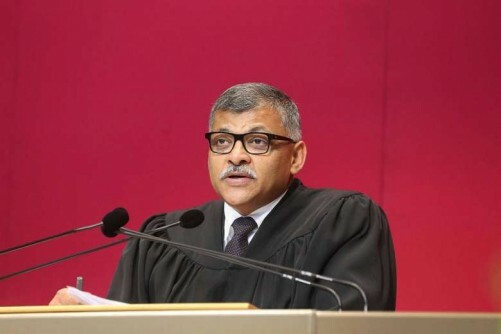 The panel will explore the creation and formalisation of "alternative structures" for such graduates to have a "viable future" with these firms and in the profession, Chief Justice Sundaresh Menon said on Friday. 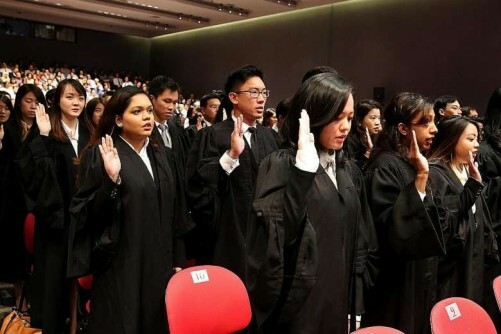 "It is a real shame that we risk losing so much budding talent even before these young lawyers have had a serious opportunity to be nurtured," CJ Menon said. "This is especially so if the profession has the scope to explore alternatives that can accommodate them." He suggested that trainees who are not offered employment contracts could be retained as paralegals instead. This could be the "first step" towards full professional status for them in the future, he added. Such a move is not new. CJ Menon cited a survey published by British magazine Lawyer2B earlier this year which found half of the 40 law firms it surveyed had recruited over 20 per cent of their trainees from their pool of paralegals. In Australia, paralegals were being given opportunities for training based on the quality of their work, he noted. He added that more research had to be done before such a practice was adopted here. "To be sure, redefining the paralegal pool in this way is something that will have to be studied very carefully before we embrace it in our setting," he said. "But equally, I don't think it should be excluded out of hand." 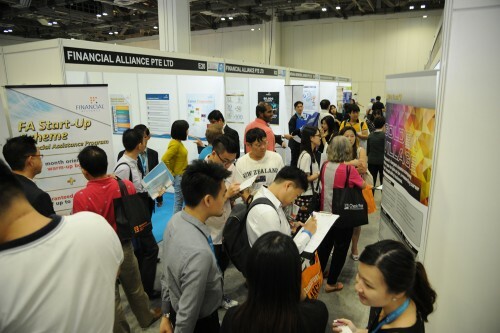 Such a process could also help weed out those truly passionate about pursuing justice and making a meaningful contribution to society from those who entered the profession for no particular reason or for whom it is just a job, he said. Lawyers told The Sunday Times that if adopted, the paralegal route is one trainees who are not retained could consider. 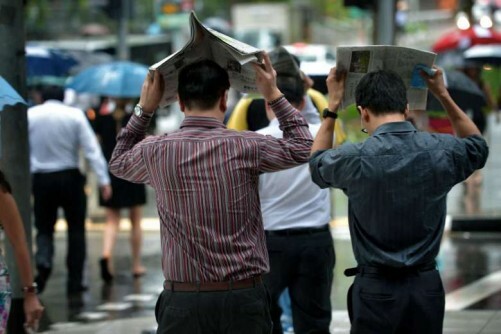 Said Chia Wong LLP co-managing partner Chia Boon Teck: "If it were me, I'd take up such an offer rather than be jobless."